Your dedication to the Huskies may last a lifetime, from youth to career to retirement. 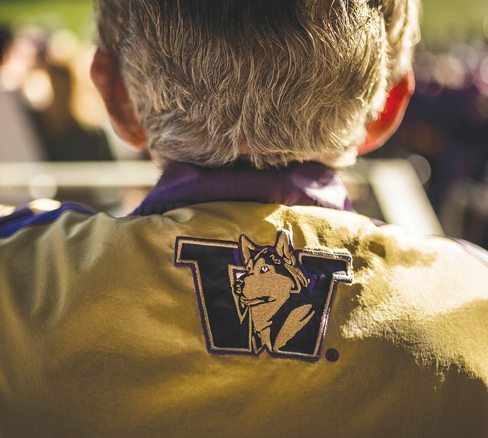 By joining Forever Washington — a special giving program for those who remember UW Athletics in their wills or other estate plans — your Husky spirit can live on as an enduring personal legacy. Forever Washington is part of the University’s Henry Suzzallo Society. We will be happy to work with you to ensure that your legacy gift will be used exactly the way you intend, year after year, generation after generation. Email or call us at 206.543.2234 to learn more.